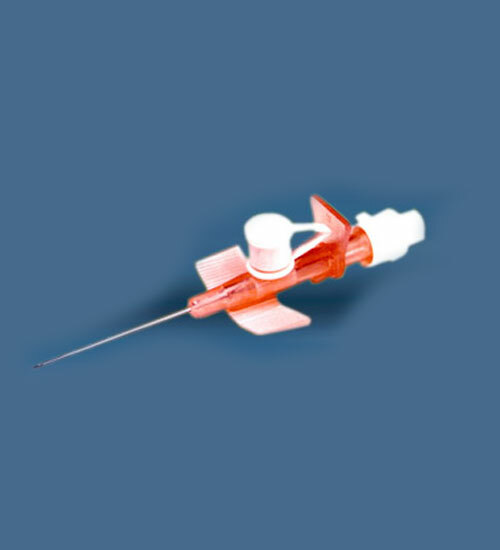 Kitkath+ - Hindustan Syringes & Medical Devices Ltd.
Kitkath+ with radiodetactable FEP (Fluro Ethylene Propylene) offers safe and convenient method of infusion. 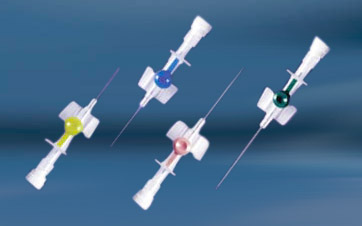 KITKATH + with radiodetactable FEP ( fluro Ethylene Propylene) offers safe & convenient method of infusion. 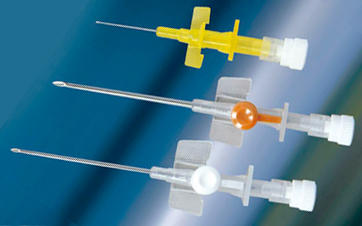 Siliconised, bevelled, back cut ground stainless steel needle for smooth and painless venepuncture . Incorporates a Flash Back chamber in the hub , Blood Stopper and Luer lock Cap. 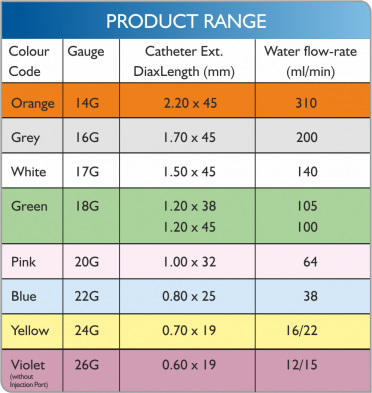 I.V.Cannula is made of virgin FEP ( fluro Ethylene Propylene) double tapered bevelled tip, siliconised catheter with radiopaque strips. Optimum trim distance to minimise the problem of ‘peel back’ during insertion. 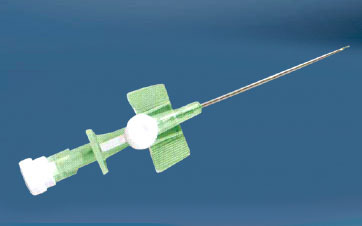 I.V.Cannula is packed in rigid blister and sealed in peel open type medical grade paper.